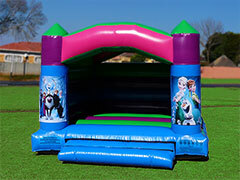 Our latest addition to the range! 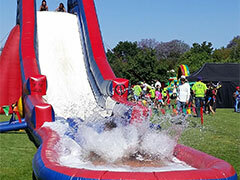 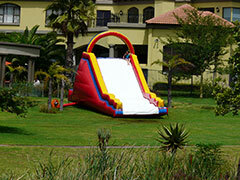 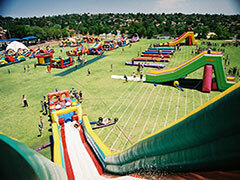 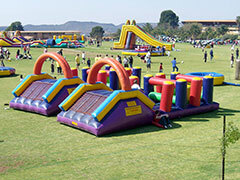 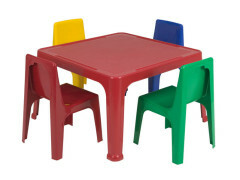 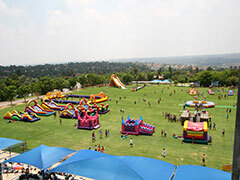 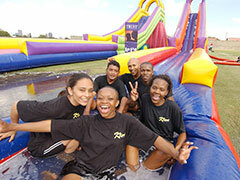 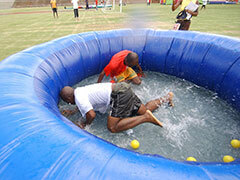 School Fun Days and Company functions – we have it all. 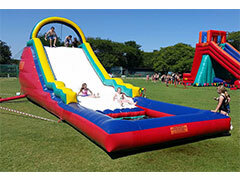 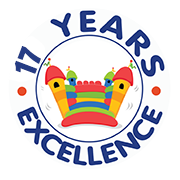 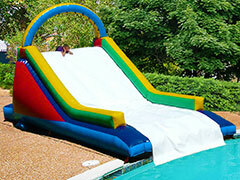 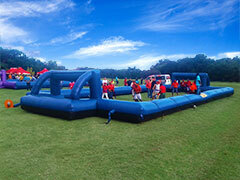 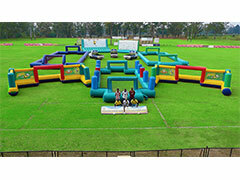 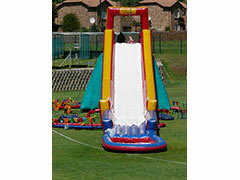 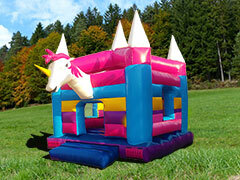 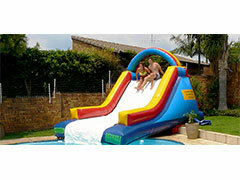 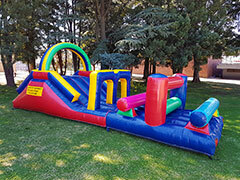 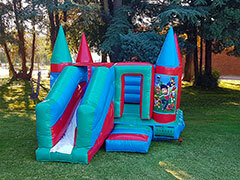 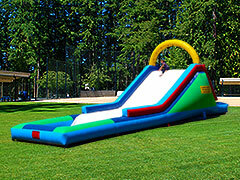 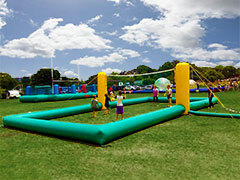 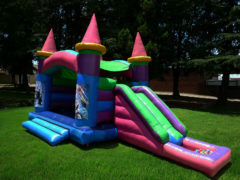 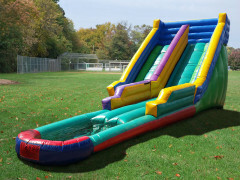 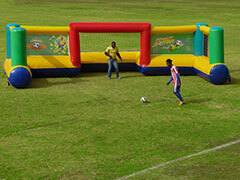 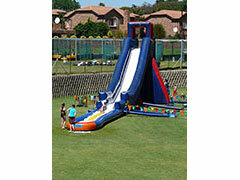 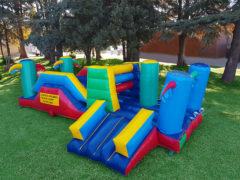 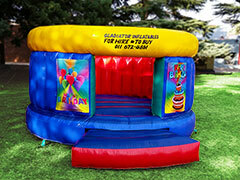 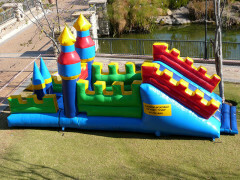 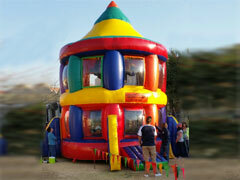 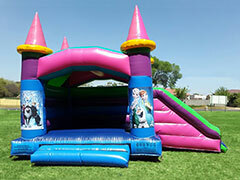 We have a large range of jumping castle for both girls and boys of all ages. 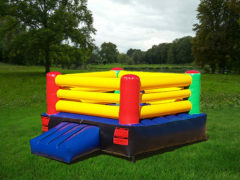 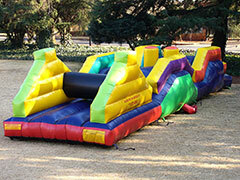 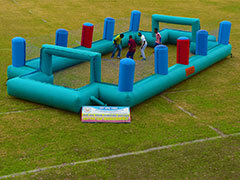 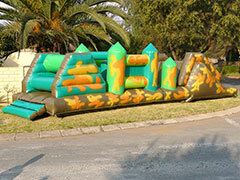 Welcome to Gladiator Inflatables, the place where jumping castle magic happens. 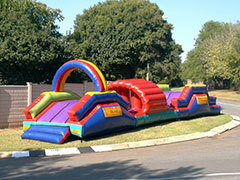 Visit us often to see our new products, services and ever expanding range.